Want the older kids in the family to get out and about this half-term? Big Heart of Swansea has compiled a list of the top things to do which are suitable for teens. Where rock n roll meets radical sport! Do you have teenagers who are into live music? They can enjoy a milkshake from Madcow, a McFlurry or an ice cold coke while watching great live music on the Live Stage at Castle Square on Saturday 27th May, from 12pm & Sunday 28th May from 12pm before the start of the triathlon at 3.30pm at SA1 docks. Keep up to date with all the latest news on the Swansea Tri Live Facebook event. Worried about the event affecting your shopping? No need to worry, road closures don’t come into effect until 4pm on Sunday 28th May. Information on road closures during the event can be found here. Reminder: Free parking on Sundays in Swansea Council City Centre car parks AND £3 for 3 hours in NCP car parks in Swansea City Centre (every day). 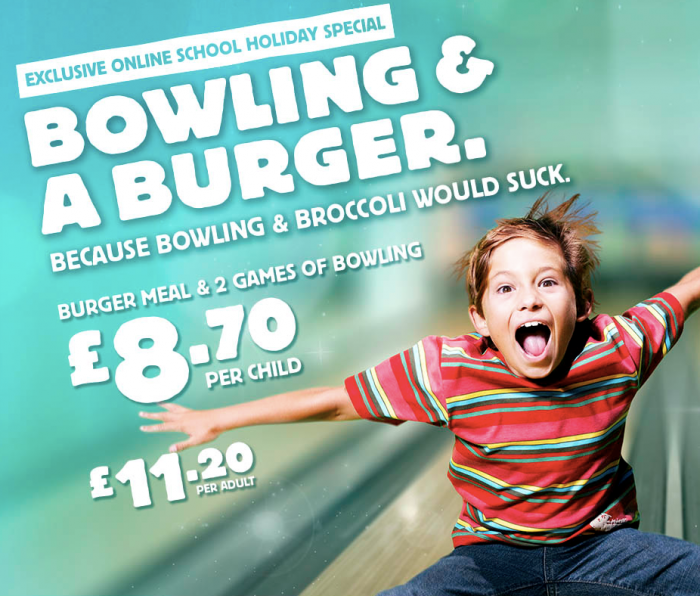 Kidszone is every Sunday 10.30am – midday. Ages 8 – 16. £8.50 for 3 games. Book in advance as spaces are limited. Bug Week Invades Oriel Science during May Half-Term. Get up close to cockroaches, giant millipedes, stick insects, maggots and more during Oriel Science’s Bug Week from Monday 29th May to Friday 2nd June, 10am – 4pm. FREE admission. Oriel Science in partnership with Swansea University, will be putting on some exciting half-term hands-on workshops and activities, all of which are free to participate in. 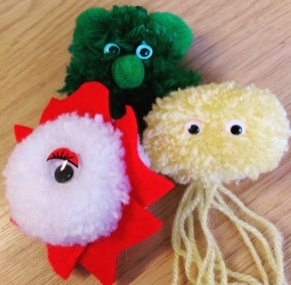 There will also be a science themed quiz and make pompon pathogens. During May half term, the Oriel Science team will be joined Monday to Friday by a variety of insects, some of which you can hold. Learn about how these creatures are being studied at Swansea University, and take part in some bug themed games. 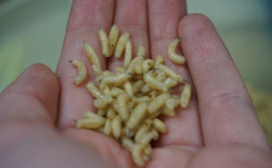 Then on Friday 2nd June the “Love a maggot!” stand will invite everyone to learn a little more about the medicinal use of maggots. Swansea BID is one of the sponsors of Oriel Science, making it happen in Swansea City Centre. Bowling & Burger Offer: Burger Meal & 2 Games of Bowling – £8.70 per child and £11.20 per adult. Available Monday to Friday during school holidays until 5pm. In this real life experience you have 60 minutes to escape out of a locked room. In teams of 2-6 you must find the clues, solve the puzzles and work together to escape. It’s from £14.00 per person and they recommend that only children 10 years old upwards play due to the complexity of the puzzles. Children under the age of 16 must be accompanied by a responsible adult. You can use both the iZone (11-13 year olds) and iZone Plus (14-17 year olds) on a pay and play basis (a gym welcome is needed before use as well as a parent/guardians signature) alternatively you can become a member. 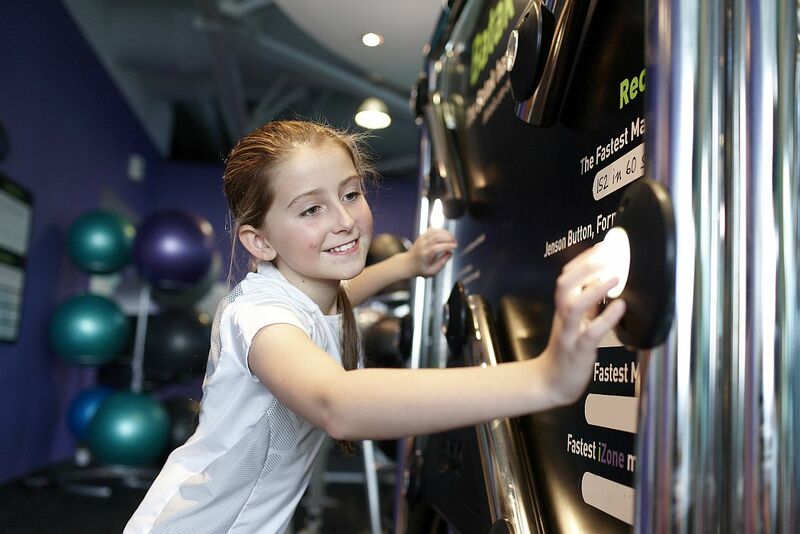 For more information or to book your gym welcome today please call the LC on 017924 66500. 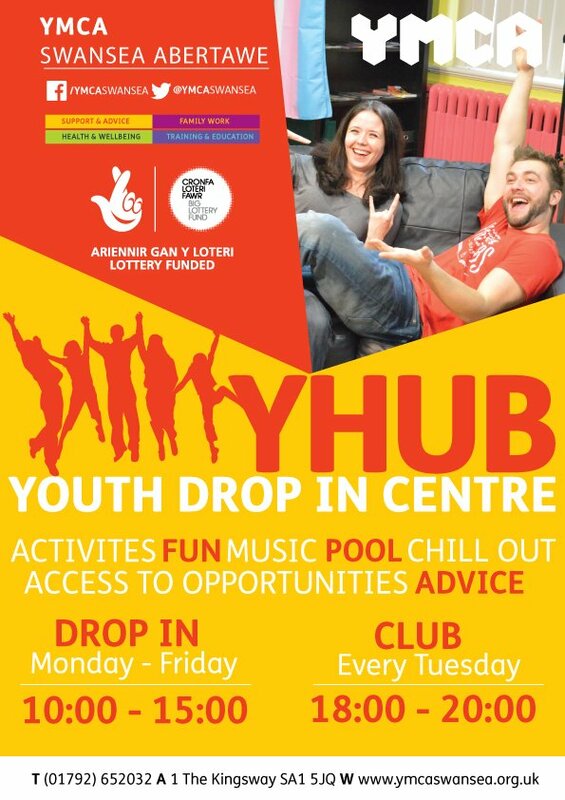 YMCA YHUB Youth Drop in Centre with activities, fun, music, pool, chill our, access to opportunities & advice. Released on Thursday 1st June, with Lifeguard Mitch Buchannon (Dwayne Johnson) and a brash new recruit (Zac Efron) who uncover a criminal plot that threatens the future of the bay. It is rated 15, so ID might be needed! For listings head to the Vue website. Swansea City Centre has so many great shops and places to eat. Why not do some discovering and trying a few places you’ve never been to before? 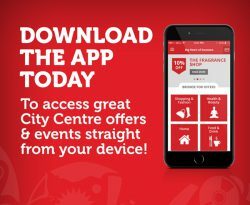 Don’t forget there are dozens of discounts you can benefit from when using your Swansea Loyalty Card!